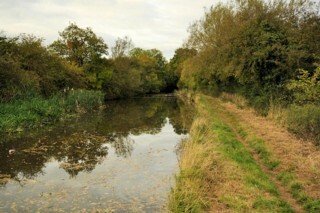 Looking to the East, the Worcester & Birmingham Canal to the West of Hopwood Bridge No.67. 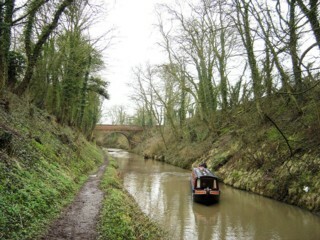 Les regards portés vers l'Est, le Canal de Worcester & Birmingham à l'Ouest du Pont n°67 d'Hopwood. 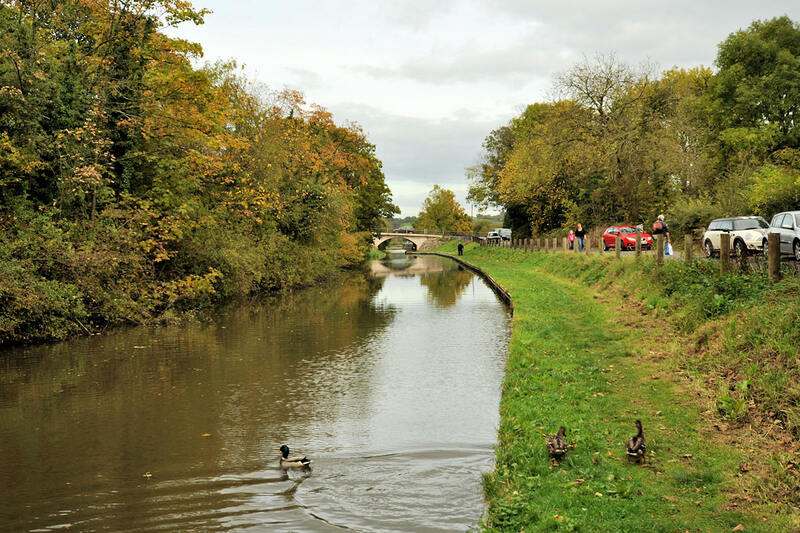 Looking to the West, the Worcester & Birmingham Canal to the West of Hopwood Bridge No.67. 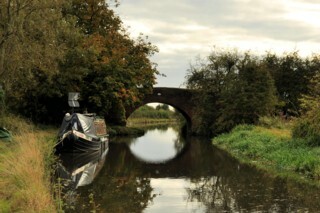 Les regards portés vers l'Ouest, le Canal de Worcester & Birmingham à l'Ouest du Pont n°67 d'Hopwood. 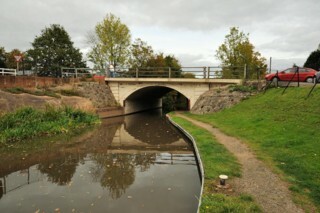 Hopwood Bridge No.67 seen from the West. Le Pont n°67 d'Hopwood vu du Sud. 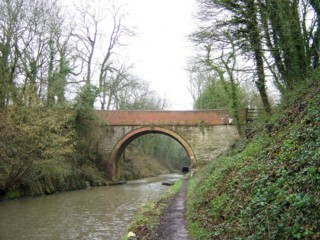 Hopwood Bridge No.67 seen from the East. Le Pont n°67 d'Hopwood vu de l'Est. 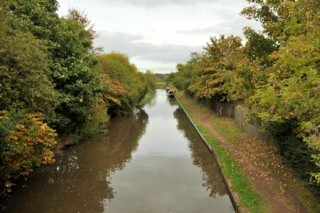 Looking to the West, the Worcester & Birmingham Canal seen from Hopwood Bridge No.67. 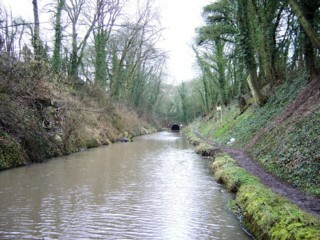 Les regards portés vers l'Ouest, le Canal de Worcester & Birmingham vu du Pont n°67 d'Hopwood. 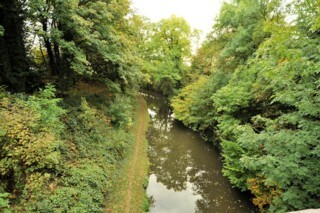 Looking to the East, the Worcester & Birmingham Canal seen from Hopwood Bridge No.67. 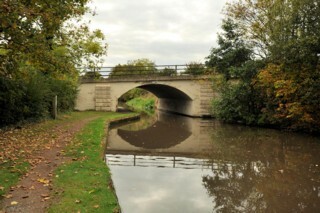 Les regards portés vers l'Est, le Canal de Worcester & Birmingham vu du Pont n°67 d'Hopwood. Looking to the West, the Worcester & Birmingham Canal to the East of Hopwood Bridge No.67. 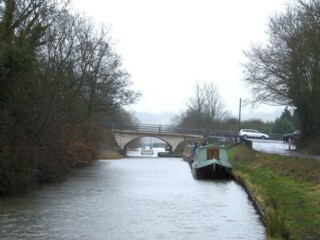 Les regards portés vers l'Ouest, le Canal de Worcester & Birmingham à l'Est du Pont n°67 d'Hopwood. 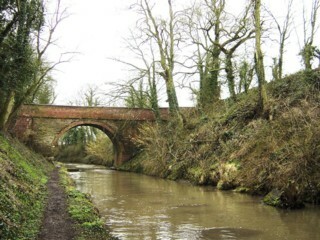 Newhouse Farm Bridge No.68 seen from the South. 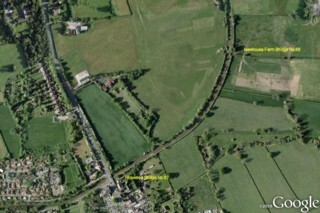 Le Pont n°68 de la Newhouse Farm vu du Sud. 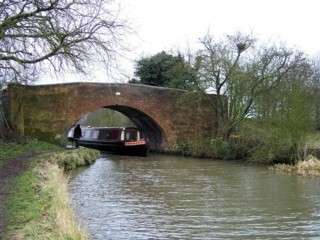 Newhouse Farm Bridge No.68 seen from the North. Le Pont n°68 de la Newhouse Farm vu du Nord. 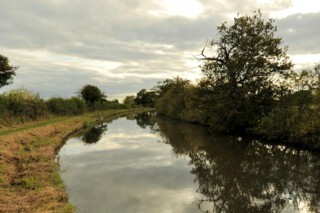 Looking to the South, the Worcester & Birmingham Canal seen from Newhouse Farm Bridge No.68. Les regards portés vers le Sud, le Canal de Worcester & Birmingham vu du Pont n°68 de la Newhouse Farm. 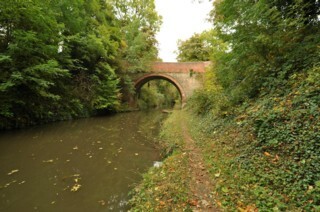 Looking to the South, the Worcester & Birmingham Canal to the North of Newhouse Farm Bridge No.68. Les regards portés vers le Sud, le Canal de Worcester & Birmingham au Nord du Pont n°68 de la Newhouse Farm. 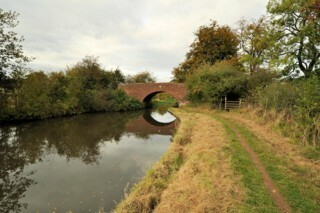 Looking to the North, the Worcester & Birmingham Canal to the North of Newhouse Farm Bridge No.68. Les regards portés vers le Nord, le Canal de Worcester & Birmingham au Nord du Pont n°68 de la Newhouse Farm. 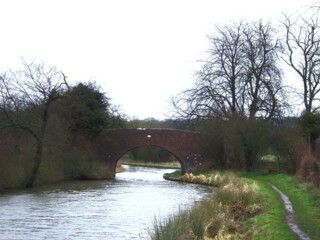 Lea End Lane Bridge No.69 seen from the South. 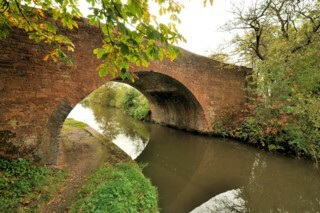 Le Pont n°69 de la Lea End Lane vu du Sud. Lea End Lane Bridge No.69 seen from the North. Le Pont n°69 de la Lea End Lane vu du Nord. 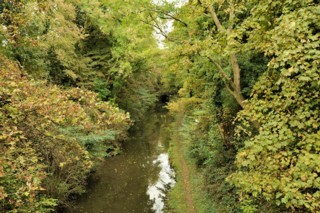 Looking to the South, the Worcester & Birmingham Canal seen from Lea End Lane Bridge No.69. 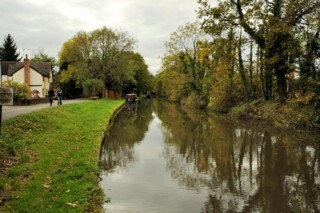 Les regards portés vers le Sud, le Canal de Worcester & Birmingham vu du Pont n°69 de la Lea End Lane. 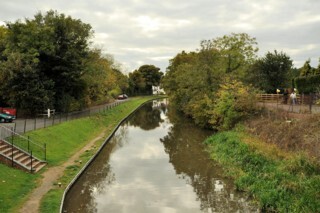 Looking to the North, the Worcester & Birmingham Canal seen from Lea End Lane Bridge No.69. 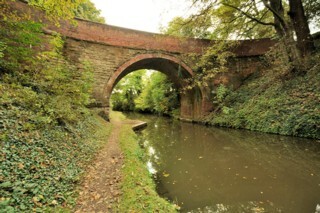 Les regards portés vers le Nord, le Canal de Worcester & Birmingham vu du Pont n°69 de la Lea End Lane. 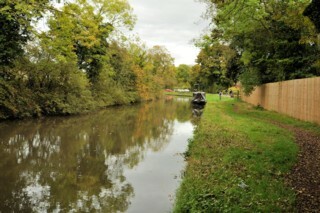 Looking to the South, the Worcester & Birmingham Canal to the North of Lea End Bridge No.69. Les regards portés vers le Sud, le Canal de Worcester & Birmingham au Nord du Pont n°69 de Lea End Bridge. 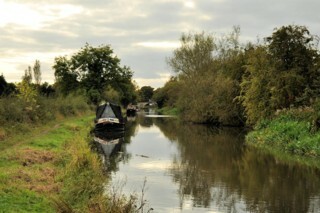 Looking to the North, the Worcester & Birmingham Canal to the North of Lea End Bridge No.69. Les regards portés vers le Nord, le Canal de Worcester & Birmingham au Nord du Pont n°69 de Lea End Bridge. 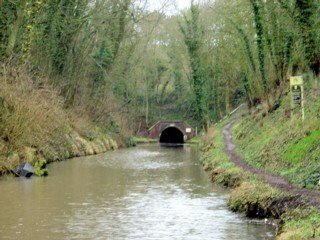 Wast Hills Tunnel seen from the South. 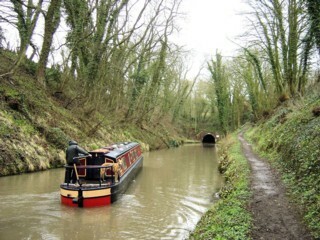 Le Tunnel du Mont de Wast vu du Sud.